God Places the Dream Inside Us. 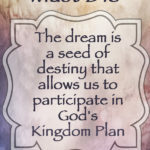 The dream is a seed of destiny that allows us to participate in God’s Kingdom Plan. He doesn’t need our help, but like a good Father, He wants to interact with us in a high calling. As we chase our dream, He is able to slowly strip us of our selfishness and mold us into His image. As God’s children we begin to recognize our royal bloodline. 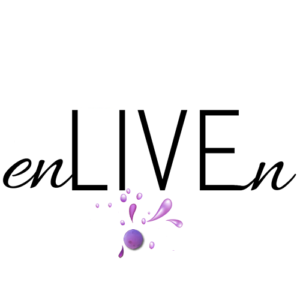 We start to walk in the authority, responsibility and favor bestowed upon us at rebirth. We are co-heirs with Jesus, the first born brother to us all, and we have great purpose. “Now if we are children, then we are heirs—heirs of God and co-heirs with Christ, if indeed we share in his sufferings in order that we may also share in his glory” (Romans 8.17 NIV). We chase our dream, but we are left confused and heartbroken by closed doors. It seems that God has given us a promise that has died. We go to Him and renew our strength. 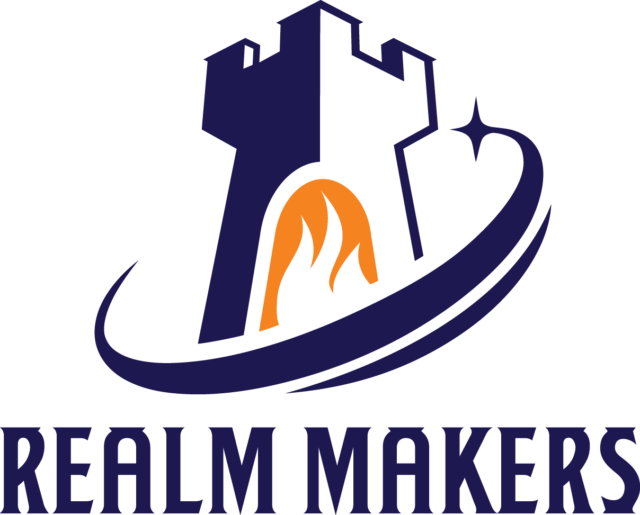 We try again, but experience another death. 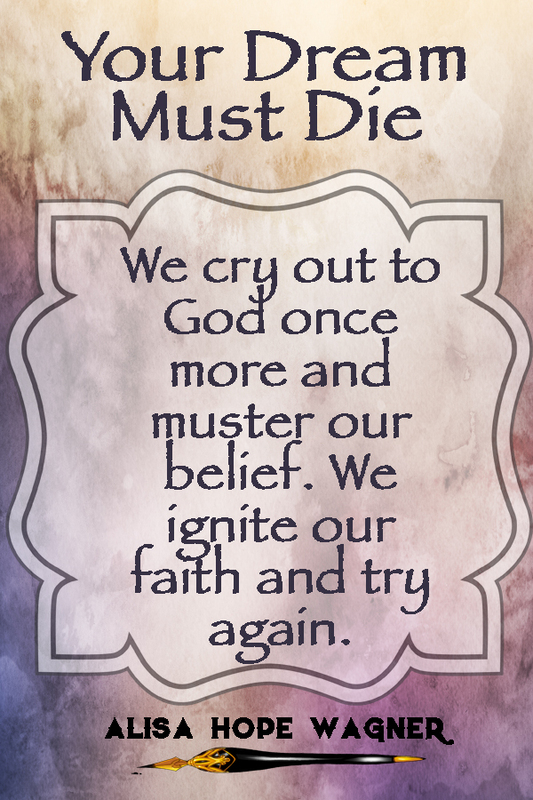 We cry out to God once more and muster our belief. 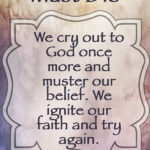 We ignite our faith and try again. 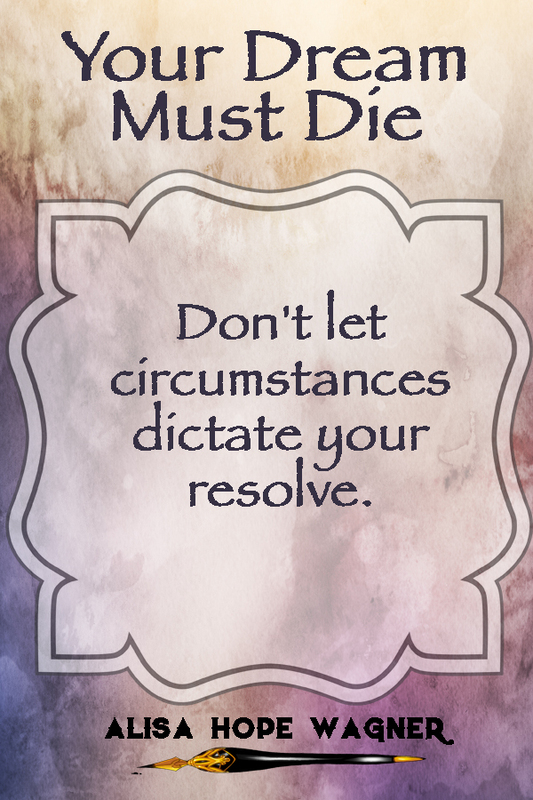 Death, Renew, Try…Death, Renew, Try. We trust God’s promise that our Hope Deferred will lead to the Tree of Life. A supernatural wave of God’s favor, grace and blessing will fall upon those of us who walk by faith not sight (2 Corinthians 5.7 NIV). “Hope deferred makes the heart sick, but a longing fulfilled is a tree of life” (Proverbs 13.12 NIV). The disciples didn’t understand it. 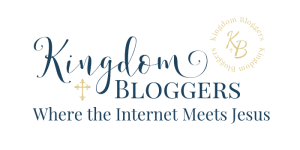 How could death be a part of God’s Kingdom Plan? Why is Death on the Cross so important to the Resurrection of Life? Jesus told the disciples that Lazarus’s sickness would not end in death, yet it did (John 11.4). But his death in the natural unleashed the resurrection in the supernatural. Jesus stepped in after four days, and brought the dead back to life with His word. 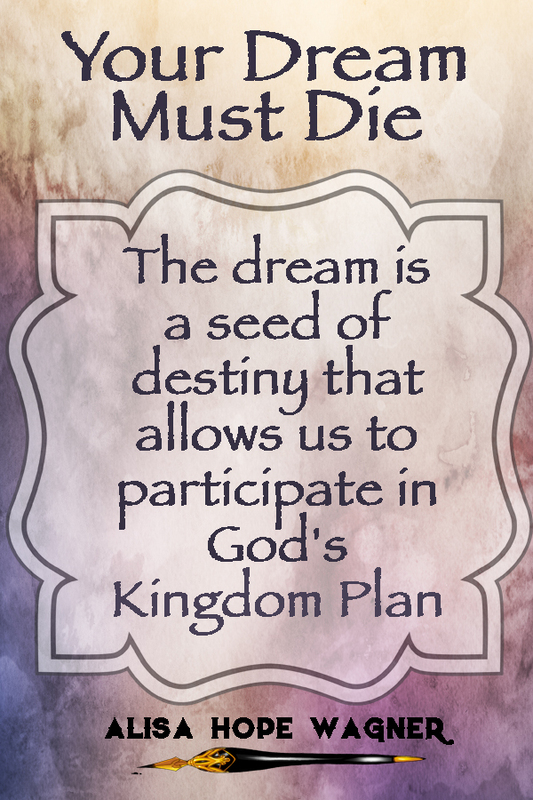 The seed, the dream, the destiny must die in the natural, so Jesus can resurrect it. “Very truly I tell you, unless a kernel of wheat falls to the ground and dies, it remains only a single seed. But if it dies, it produces many seeds” (John 12.24 NIV). Jesus has victory over death! We must trust that God has the final say. Our dreams may look dead in the natural, but they are really transforming by the Resurrection Power of Jesus Christ. Whatever is rooted in Jesus will spring back to life. Our destiny is assured in Christ. 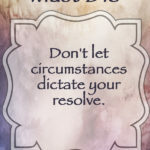 Don’t let circumstances dictate your resolve. All God’s promised are yes through Jesus Christ (2 Corinthians 1.20). If God has promised it, He will give you the victory. “’Where, O death, is your victory? Where, O death, is your sting?’ The sting of death is sin, and the power of sin is the law. But thanks be to God! He gives us the victory through our Lord Jesus Christ” (1 Corinthians 15.55-57 NIV). 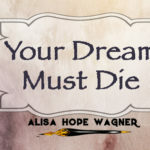 If you would like to read more written by Alisa Hope Wagner, including fiction and non-fiction books, check out her page on Amazon.